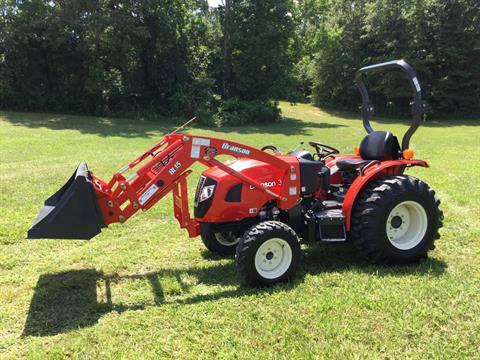 We are a family-owned company that is working hard to earn your business by offering great prices on all of our tractors, trailers, and equipment. 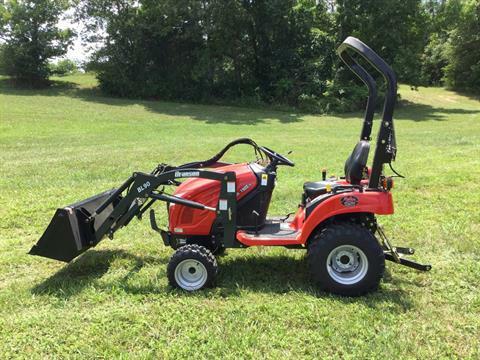 If you are looking for a new Branson tractor, you have come to the right place. 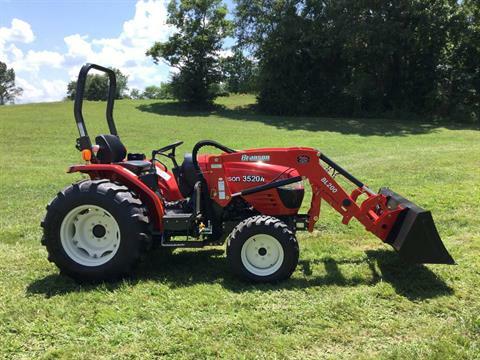 We are one of the Southeast's largest dealers for Branson tractors, offering great prices and financing options. 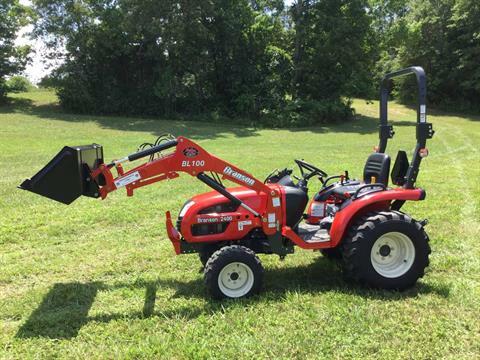 We can put together packages that include a Branson tractor, a trailer, and implements at one great price with one low payment. We offer a few ways to help you find what you are looking for. 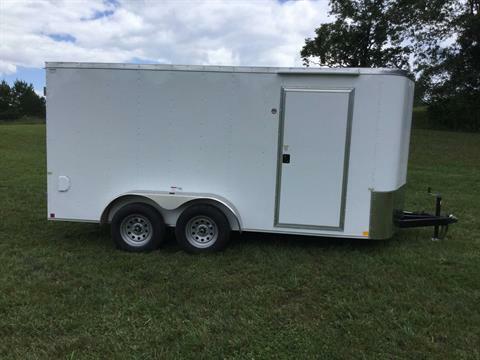 Search our site or give us a call at (706) 234-1807. Or, better yet, if you are in the neighborhood, drop in and visit with us! We are located in Rome, Georgia, between Atlanta, GA, and Chattanooga, TN. Where price is LESS and service is BEST.